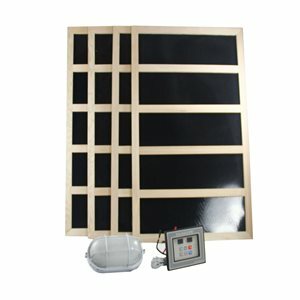 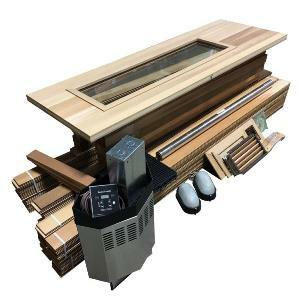 I am the general manager at a New York Health club and I can certainly tell you that the products, friendly service and quick delivery has made Heaters4Saunas our supplier for all our sauna accessories. 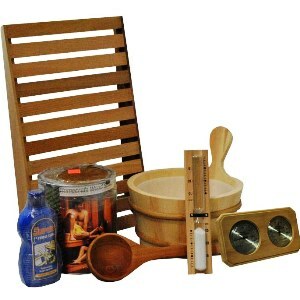 Buckets, times, back rest and more. 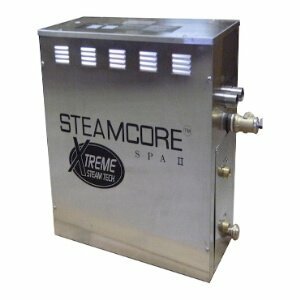 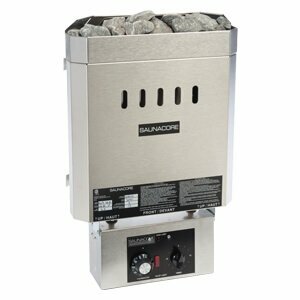 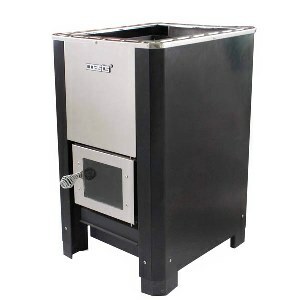 We also have purchased two of their larger commercial sauna heaters and are very satisfied.